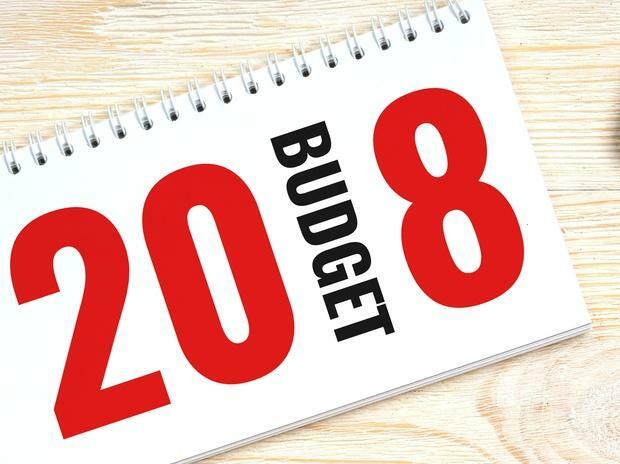 The Budget session of Parliament will commence from January 29 and the Union Budget will be presented on February 1, the Cabinet Committee on Parliamentary Affairs recommended on Friday. President Ram Nath Kovind will address the joint sitting of the two Houses on January 29 and the Economic Survey will be tabled on the same day, Parliamentary Affairs Minister Ananth Kumar told reporters here. The recommendation of the session dates was made by the CCPA which met here. The winter session of Parliament ended on Friday.